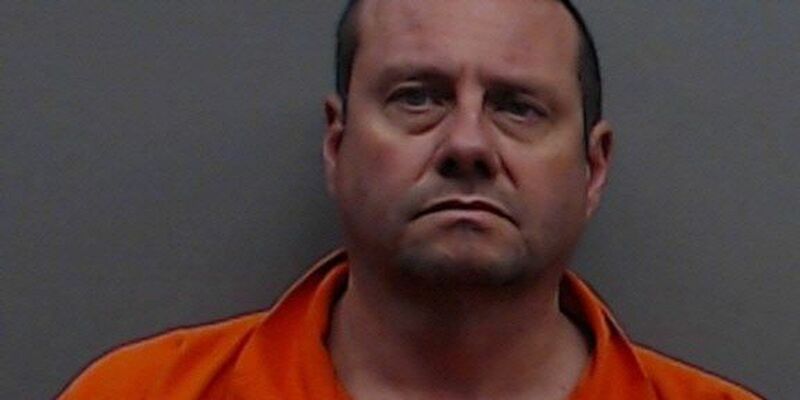 SMITH COUNTY, TX (KLTV) - A former Texas Department of Criminal Justice captain was sentenced on Wednesday after he pleaded guilty to sexual assault of a child charges. Larry Mathews pleaded guilty to three charges of sexual assault of a child in 241st District Judge Jack Skeen’s courtroom. The state had offered Mathews a plea agreement, which the defense agreed on. Mathews accepted the plea agreement and waived his right to a jury trial. He was then sentenced by Judge Skeen to 20-years in prison for each charge. The three 20-year sentences will run consecutively. Mathews was arrested in April, 2018. At the time, he was a full-time, active captain of correctional officers with the Coffield unit of TDC, according to the human resources department of the prison.